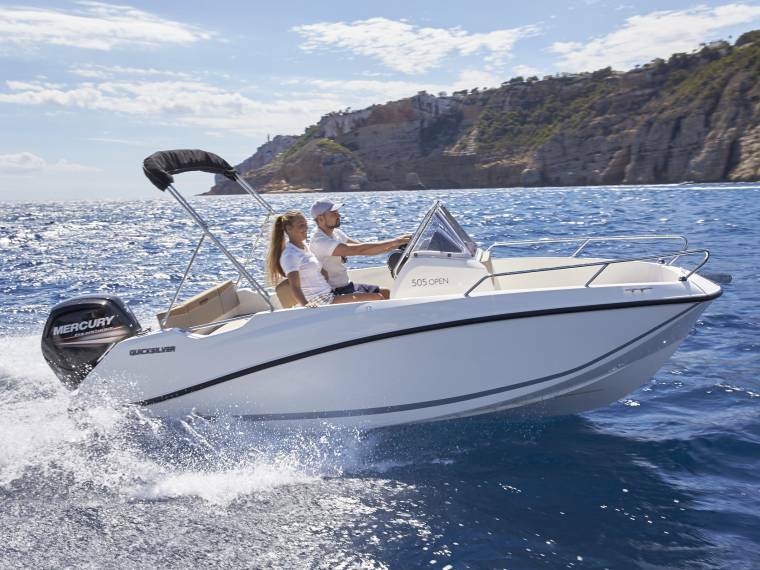 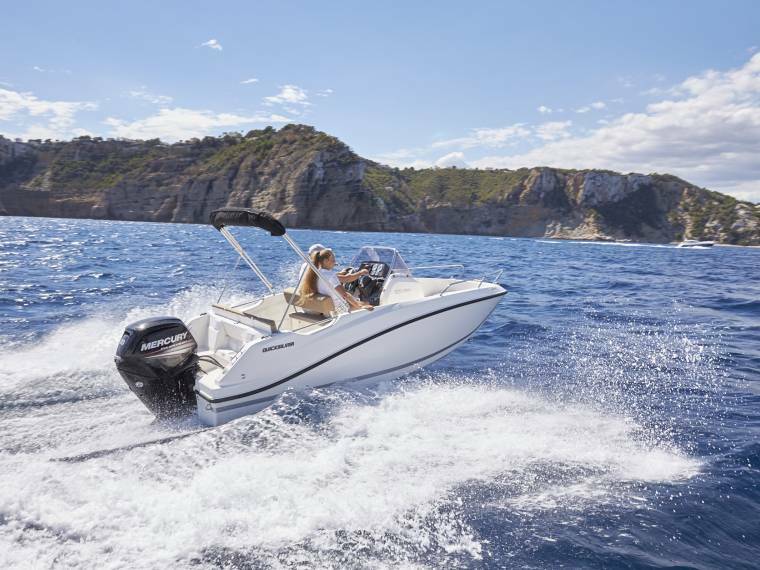 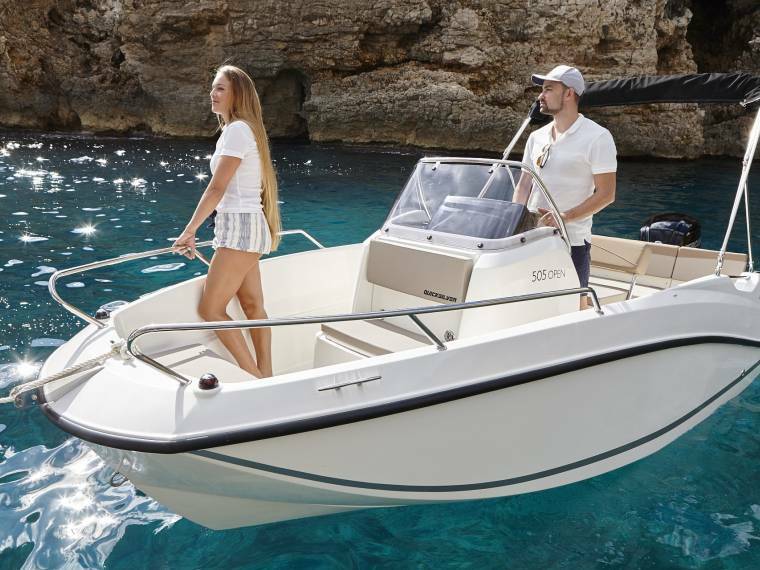 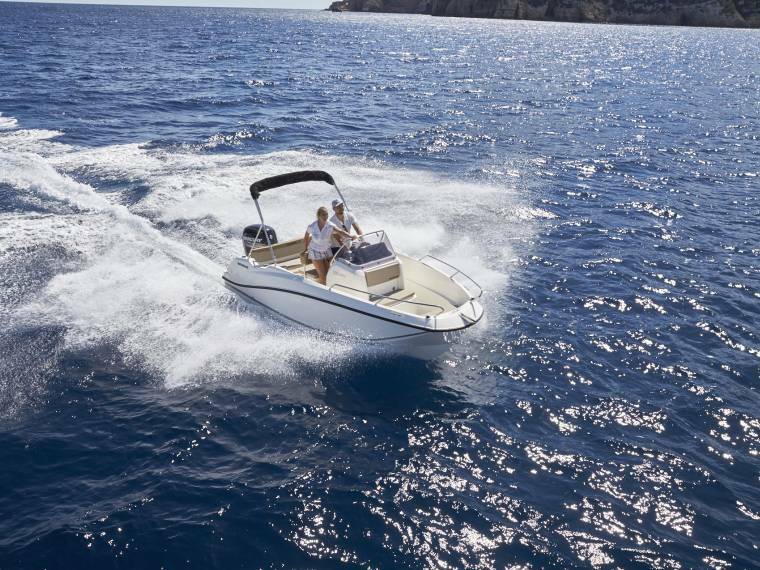 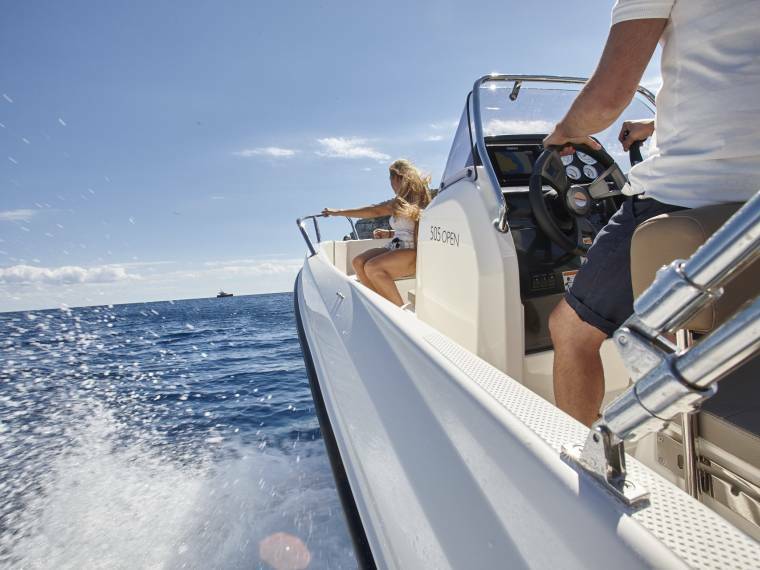 With the largest swimming platform and best console storage in its class, its no wonder the Activ 505 Open remains above and beyond its competitors. 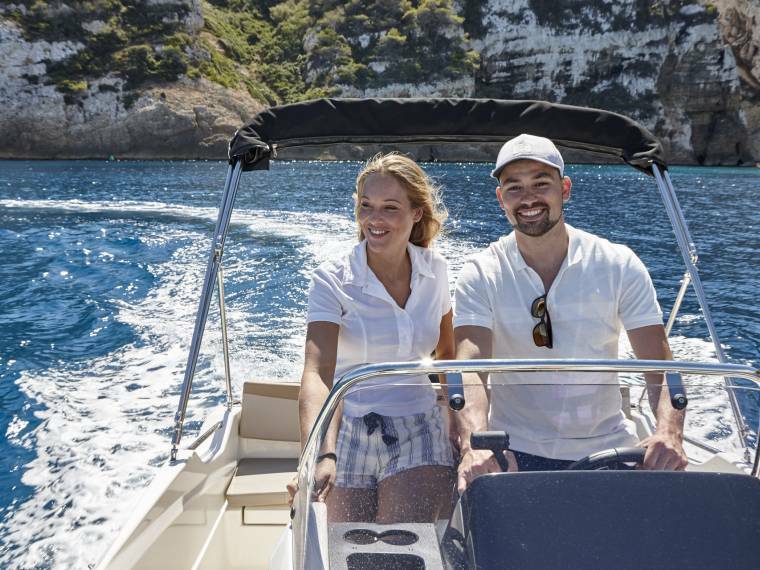 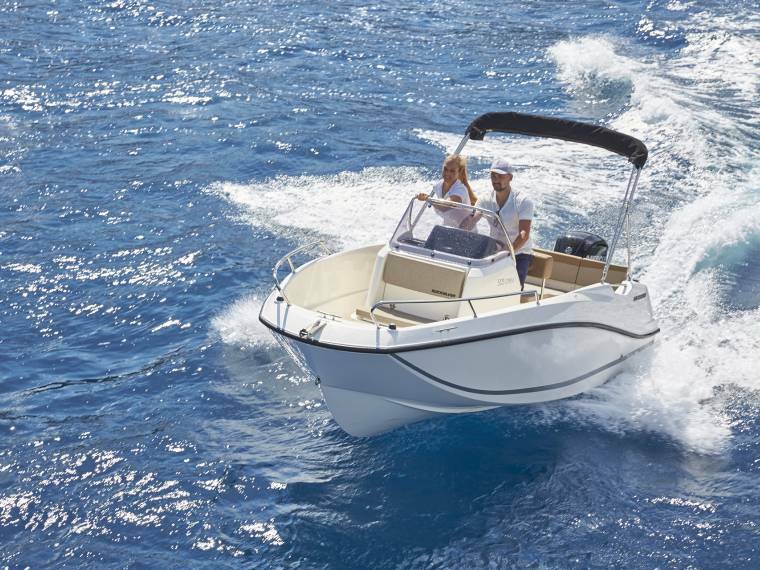 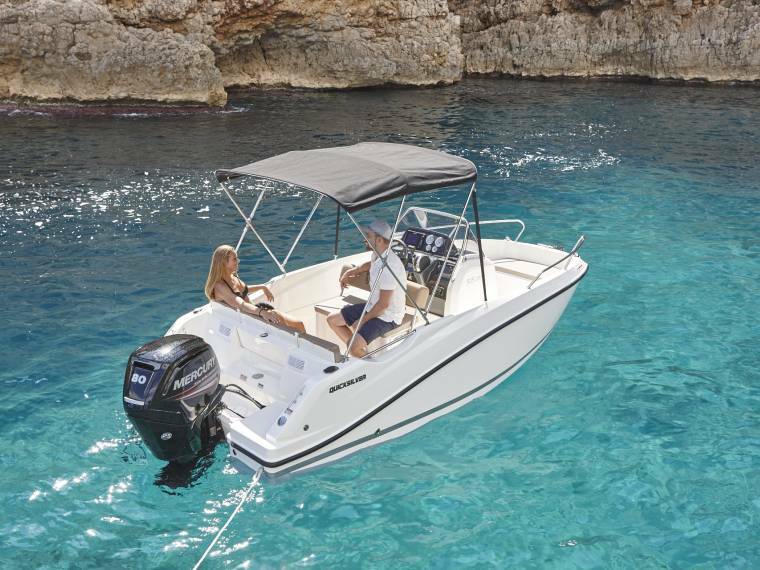 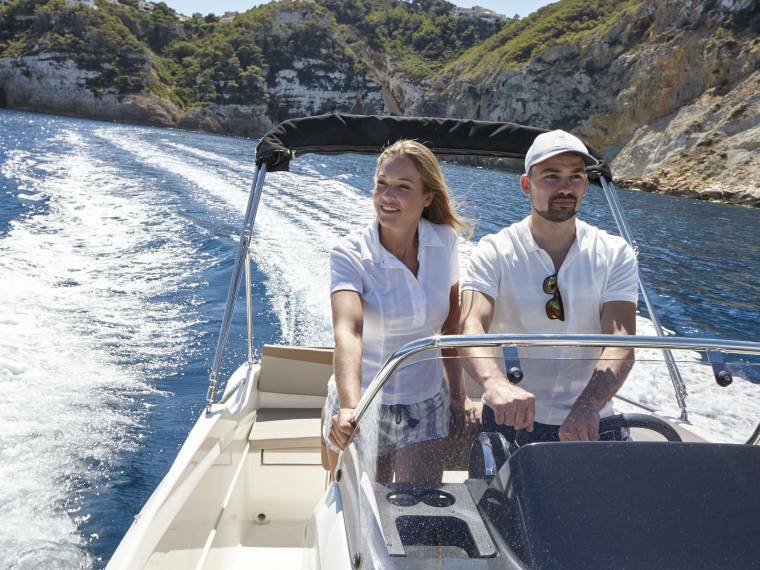 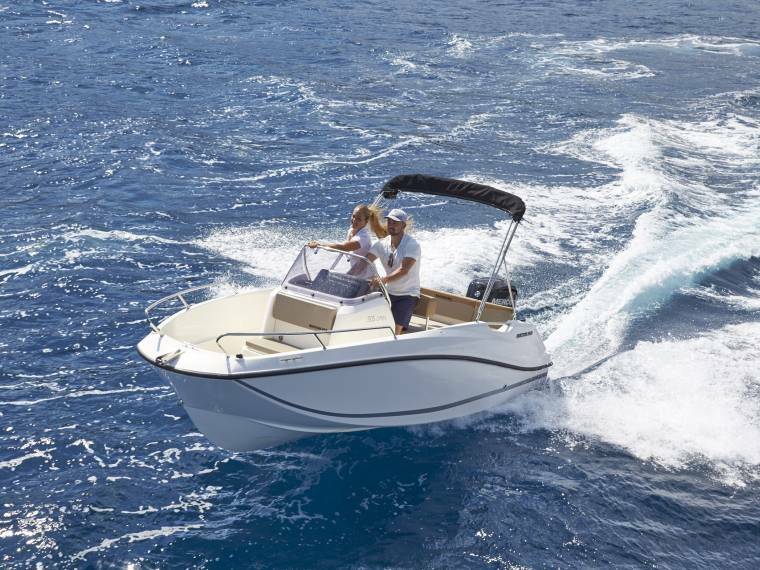 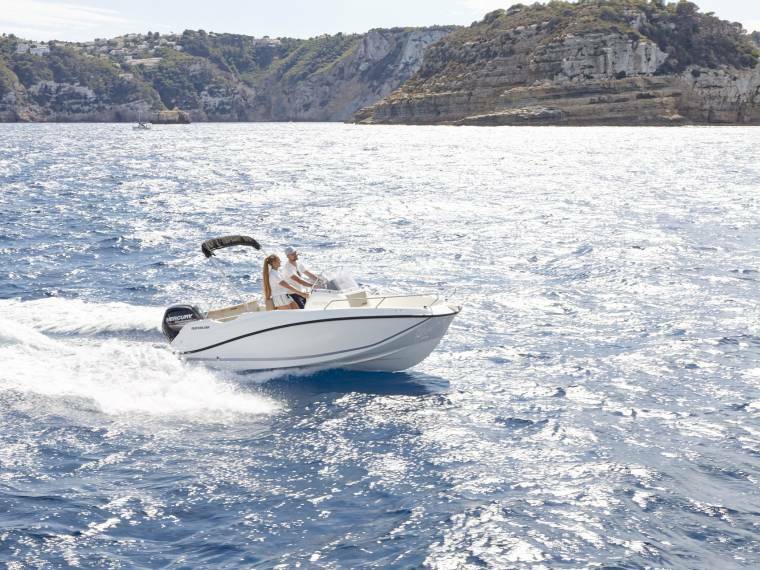 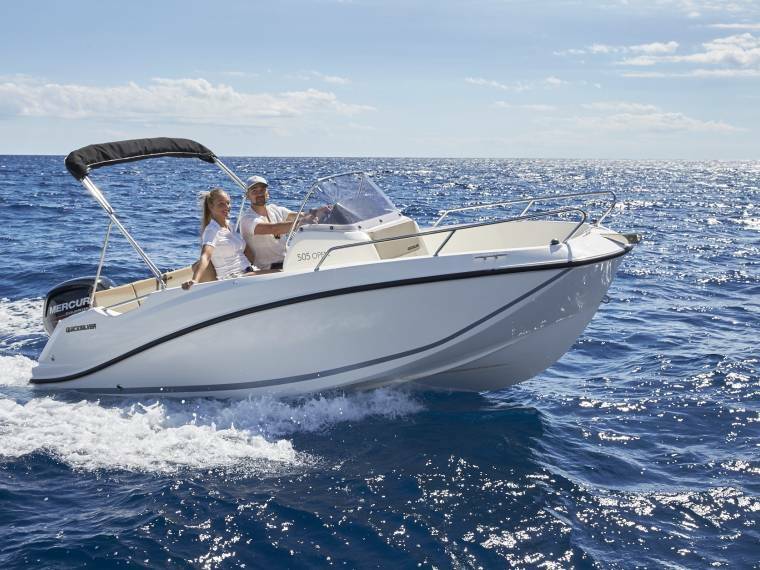 Its sporty style, versatility, and exceptional features truly make this an everyday boat. 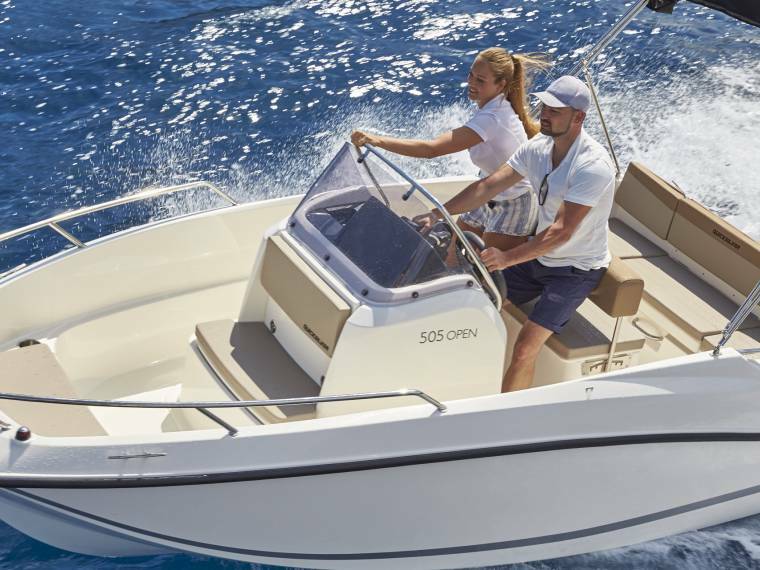 The safety on this boat is outstanding. 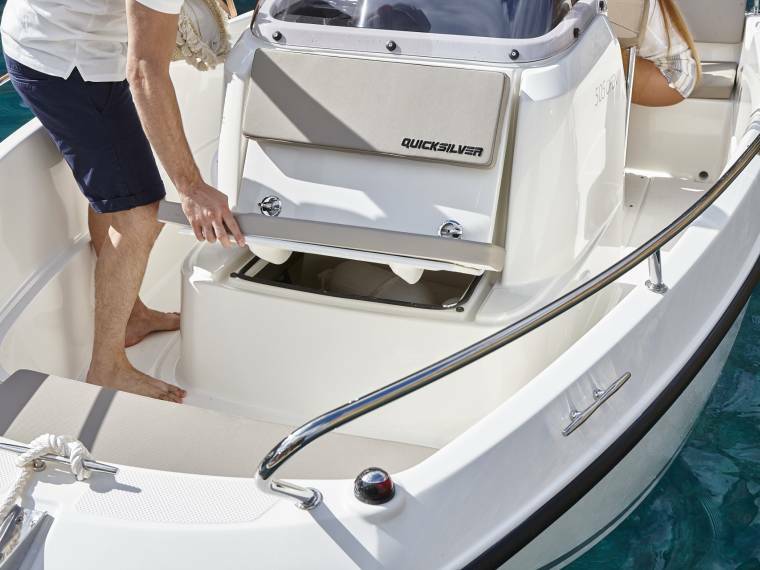 Getting in and out of water is made easy with the sturdy handrails and expanding ladder, while the high freeboard and non-skid surface bring security and safety to those on board. 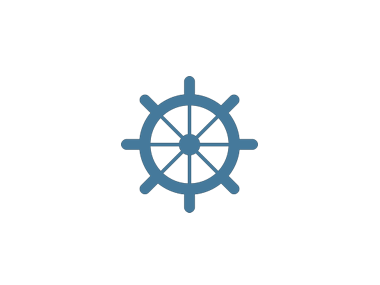 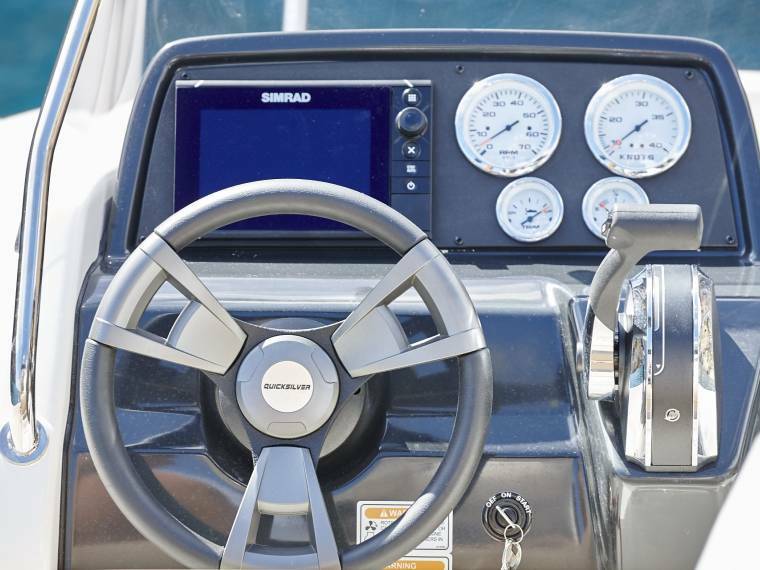 Comfort on this boat is available for the driver and passengers alike. 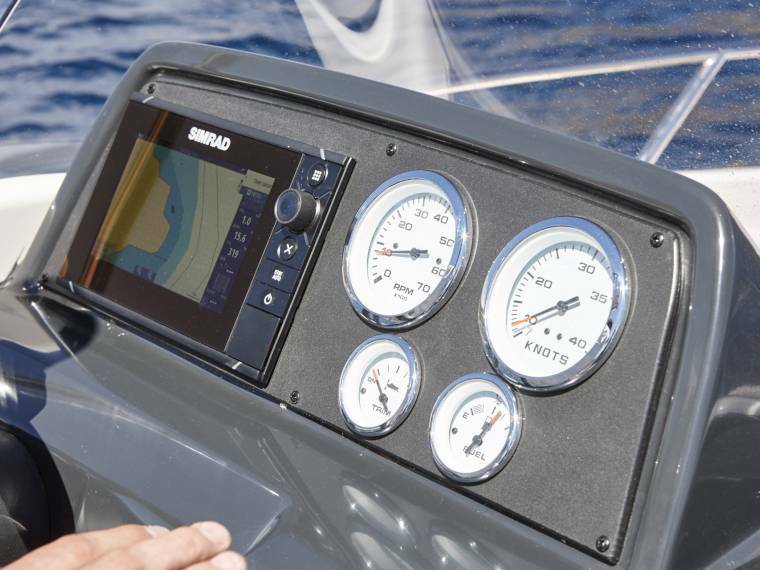 The user friendly helm design allows driving to be enjoyable, whether standing or seated. 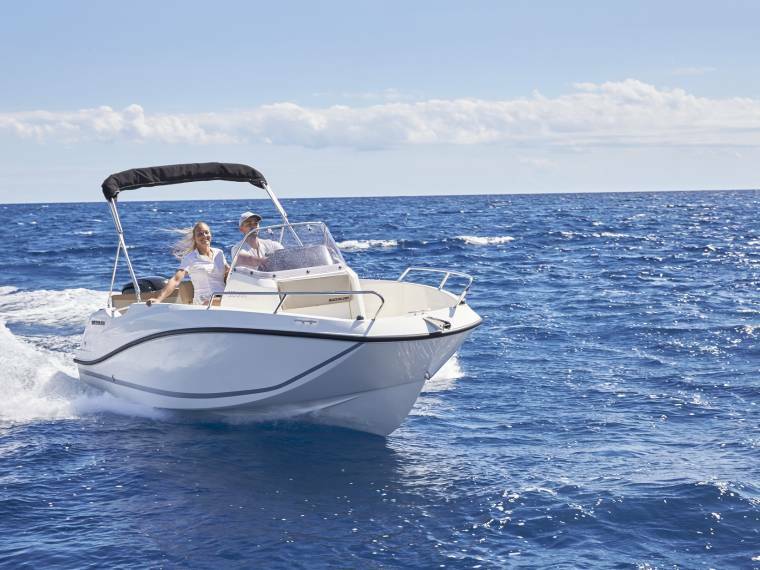 The optional comfort pack comes with comfortable seats and a sun lounge to soak up some rays when out at sea. 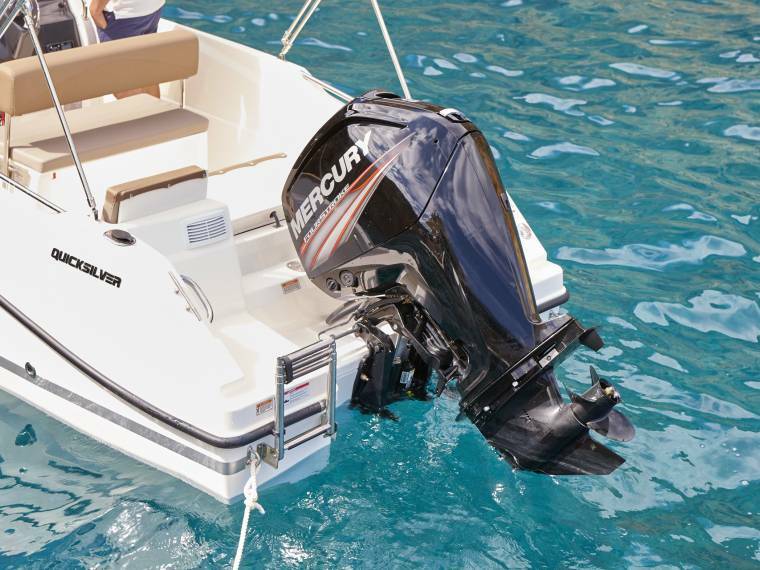 The versatility on this boat is simply amazing. 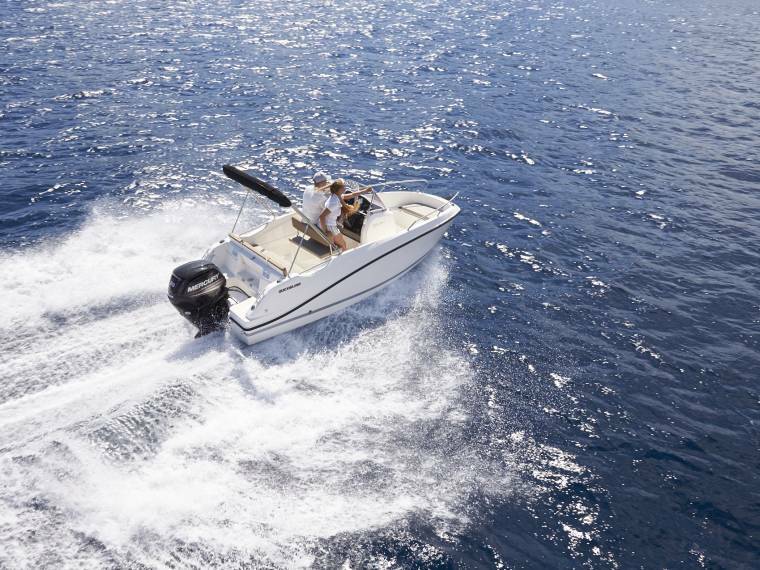 Take the 505 Open out for water sports, fishing, or simply for relaxation. 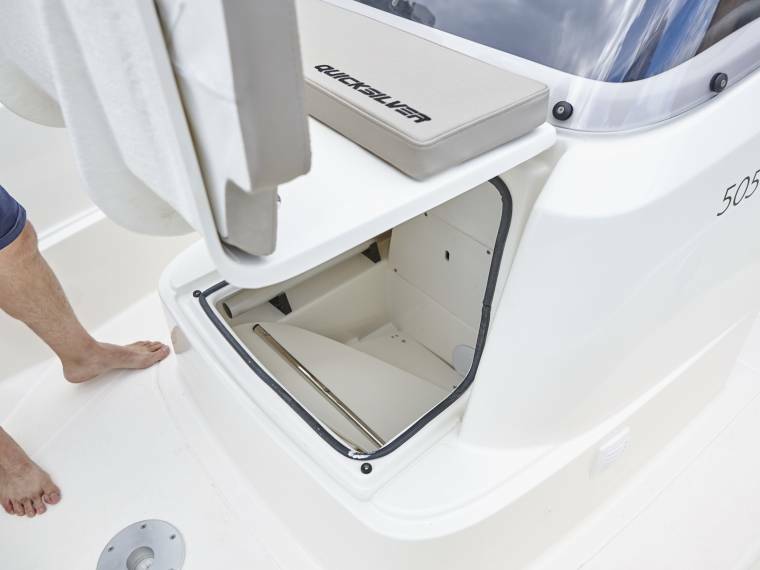 The cockpit can also transform into an open dining area or a sun lounge. 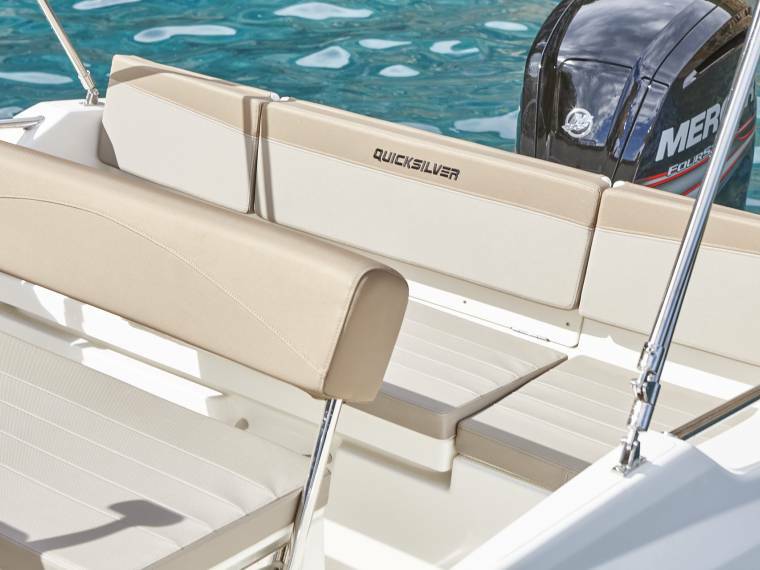 Quicksilver Activ 505 Open 5.07 m from Length 0,33 m from Draft. 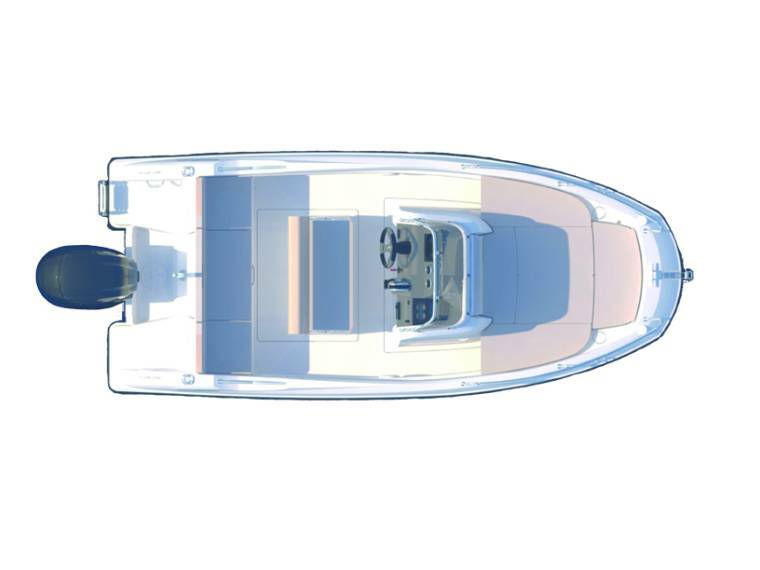 Quicksilver Activ 505 Open 5.07 m from Length. 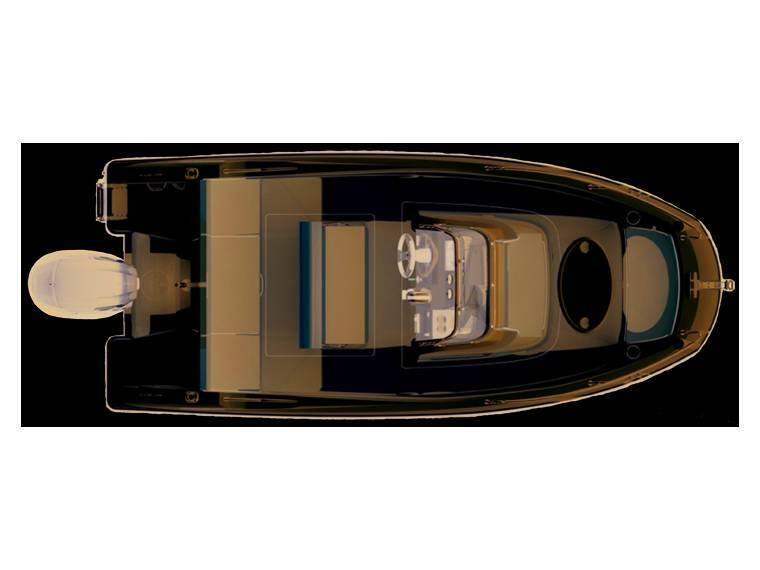 Quicksilver Activ 505 Open 5.03 m from Length. 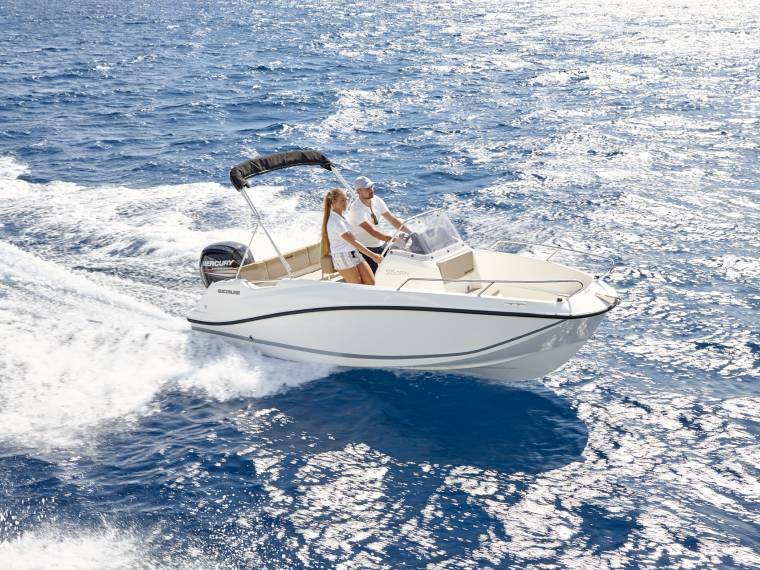 Quicksilver Activ 505 Open 5.07 m from Length 0,37 m from Draft. 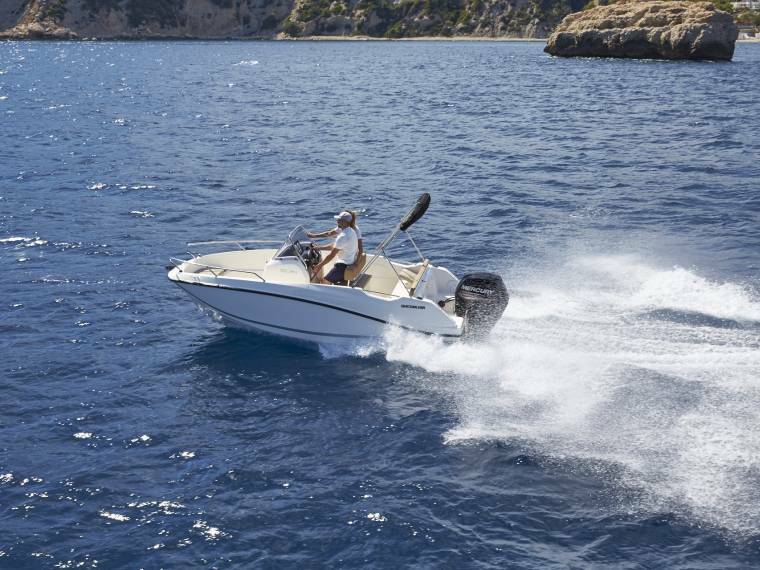 Quicksilver's adverts are sponsored by: TOURON, S.A.